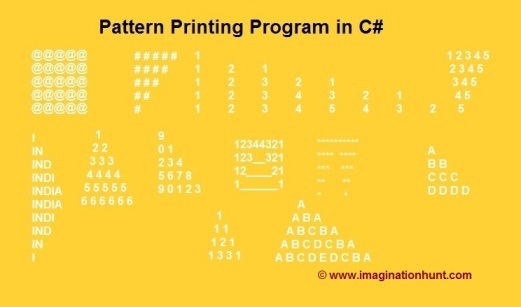 The program for the pattern is written in C# programming language and will accept a number as input. The loops will iterate based on the number of entry. Note: Read articles on how to use Loops and Conditions. 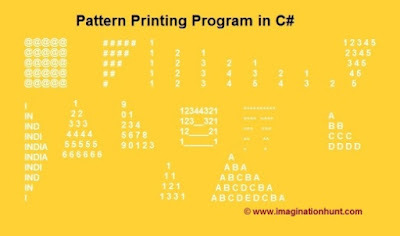 Let’s find out a simple and easy way to code these pattern. For any query, comment us below. 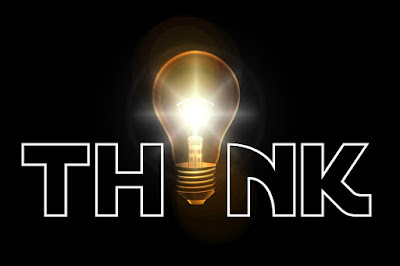 Click imagination hunt to read latest blogs. How to call .cs file from .aspx.cs file in asp.net c#? Copyright © 2014-2017 www.imaginationhunt.com. Powered by Blogger.